Grindhouse Dublin - Exploitation Cinema In Dublin: Bonnie's Kids Screening Tonight! Bonnie's Kid's Tonight At Light House Cinema! It's the final Friday of the month, which means one thing! 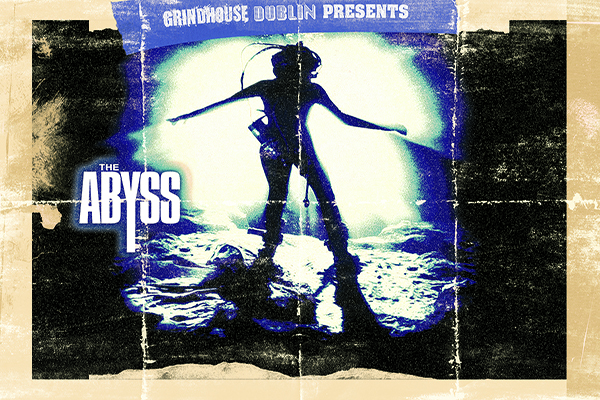 It's time for another Grindhouse Dublin screening! With tonight's screening of Bonnie's Kids, we will be giving away 5 DVD's OF A BRAND NEW RELEASE before the film, as well as showcasing a selection of trailers for films we plan to show over the next few months, so don't miss out! 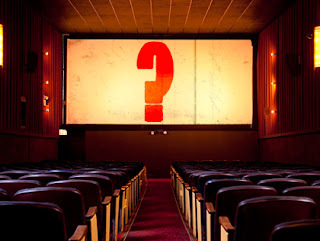 Click on either picture to grab your tickets for tonight's screening of Bonnie's Kids!